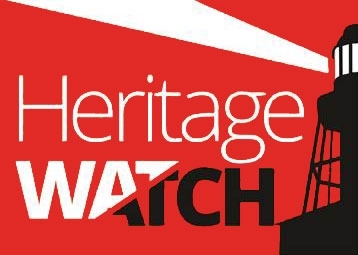 In February, the State Government’s secret plan to repeal Martindale Hall’s conservation park status and extinguish the charitable trust protecting the historic mansion and grounds was made public. 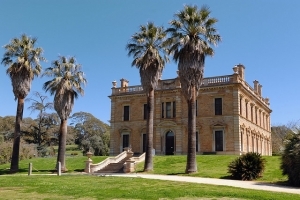 Such a move opens the door to privatising this priceless public asset, gifted in trust for the people of South Australia by the University of Adelaide in 1986, continuing the spirit of the Mortlock family’s original bequest. However such an extreme move cannot be undertaken lightly, especially when other advice apparently contradicts the Government’s view that legislating away the site’s protections is only way to secure its sustainable future. 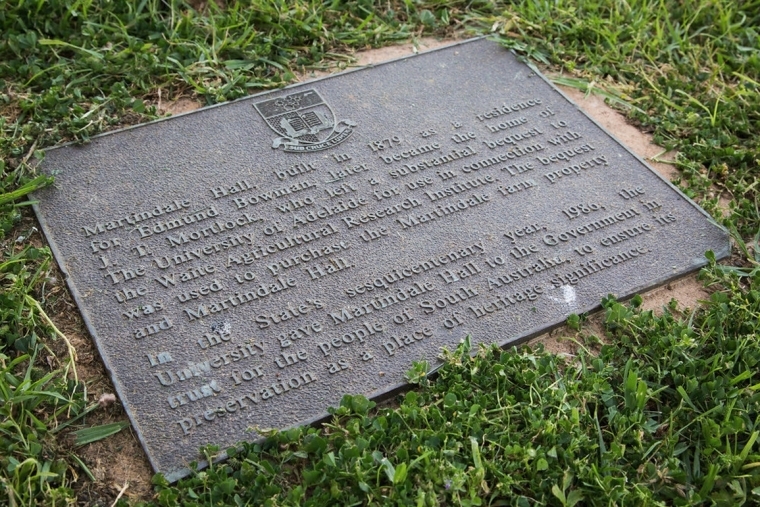 Extinguishing the trust and Conservation Park would be an unprecedented move that could cast a shadow over similarly bequeathed treasures like Carrick Hill, undermine the confidence of future donors and philanthropists and betray the very premise of Martindale Hall’s original donation: that it should be “preserved as a place of heritage significance for the people of the state”. It’s clear that the public overwhelmingly opposes any privatisation of this important piece of our history. 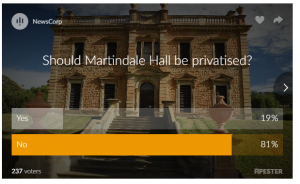 Now more than ever, we need your voice this election season to help make sure all parties and candidates commit to keeping Martindale Hall in the hands of the South Australian people.